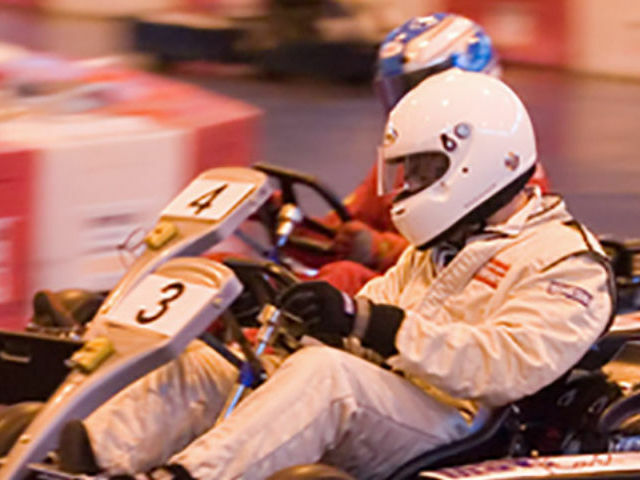 Browse the latest stag do ideas, activities & packages. Saving time, hassle & money! Special Offers on Activities - Save Money! An immense selection of stag do & weekend ideas for 2019. Plan your stag party here! Funktion Events sends thousands of guys on amazing stag do weekends all across Europe and the UK. We think you should be able to celebrate your stag weekend however you want to and believe it can be so much more than a simple night out. 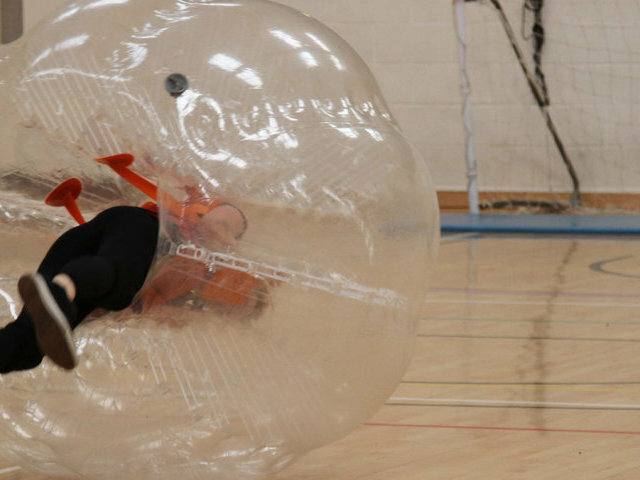 That’s why we offer a huge variety of awesome cheap stag do activities such as bubble football, beer babes and go karting for you to get stuck into. 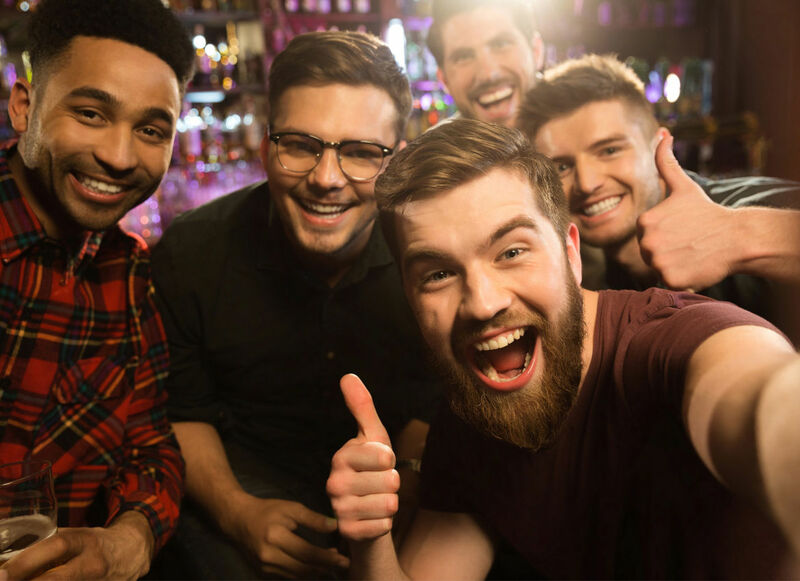 All our stag weekend packages take place in the best city centre locations and only in branded national hotel chains that guarantee exceptional quality. 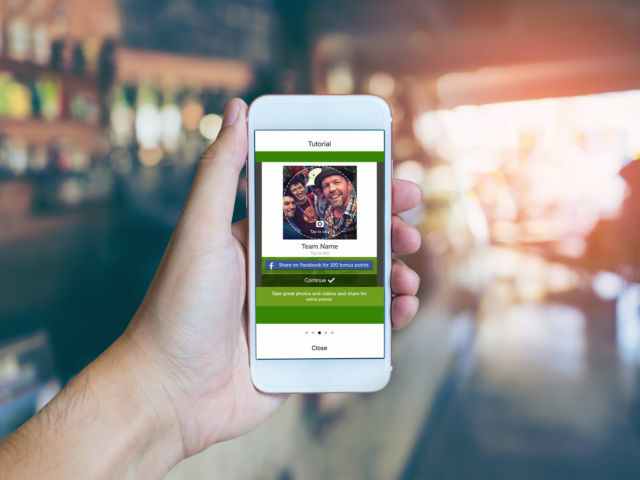 You’ll have your own dedicated events manager organising and planning your stag do, making sure you get an incredible stag weekend experience. Are you in need of some stag do inspiration? There is one place to start your stag do planning and that is with the location. See our best places for stag do here. 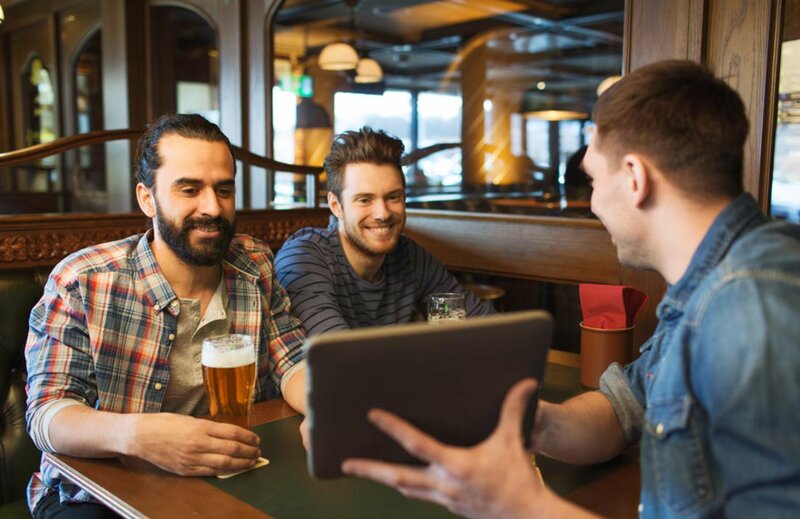 Most of the time, the best man tends to leave the stag party planning a little last minute – no judgement, you’ve got a lot of other things to worry about like the best man speech! 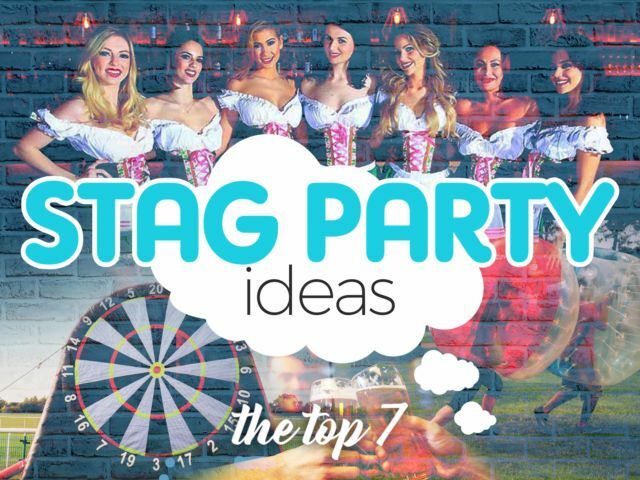 A stag do organiser means you can get things sorted earlier, without having to lift a finger or peck your head for stag ideas. This website lays it all out in front of you; the best stag party destinations, unique stag activities and the super value weekend packages that will save you time and money. Basically, all you need to do is know your groom to be and choose something that will blow the lads out of the water, and you can leave all the heavy lifting to our events managers. Once you get around to planning the stag party, the first port of call is usually where you want to celebrate. Picking a destination can be tricky, you need to balance the wants of your groom to be with what all the guests can do, and it can get pretty messy from there. The last thing you want to do is panic and put the organising off (as tempting as it can be), so grab yourself a planning checklist and make sure you get all the important stuff down on paper. 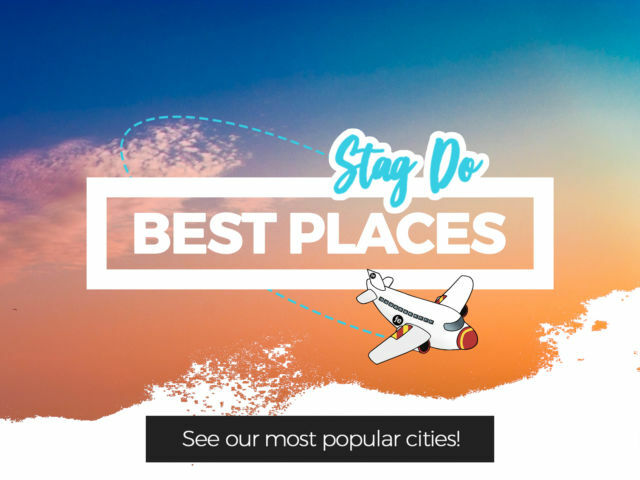 While you’re looking at the 60+ unique stag do locations throughout the UK and all over Europe, ask yourself this – where would your stag love to go? The answer to this could be as simple as down to your local boozer, and if that’s the case choose a few memorable activities to explore in your hometown and stay put. 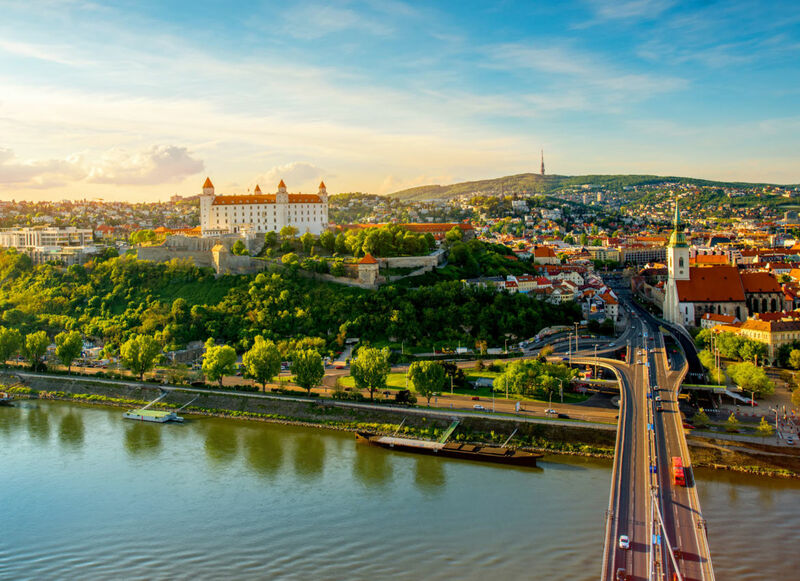 Or, your groom to be might lust after a classic stag party in one of the party cities of Europe, and if that’s the case you can’t go wrong with organising a stag do in Prague or Budapest. Whatever the case, just make sure your location coincides with the budget and includes activities and experiences that will get the stag’s eyes popping! Organising a whole stag weekend for a bunch of rowdy guys can be a lot like herding sheep, especially if you find yourself with a few holes to fill in your weekend. 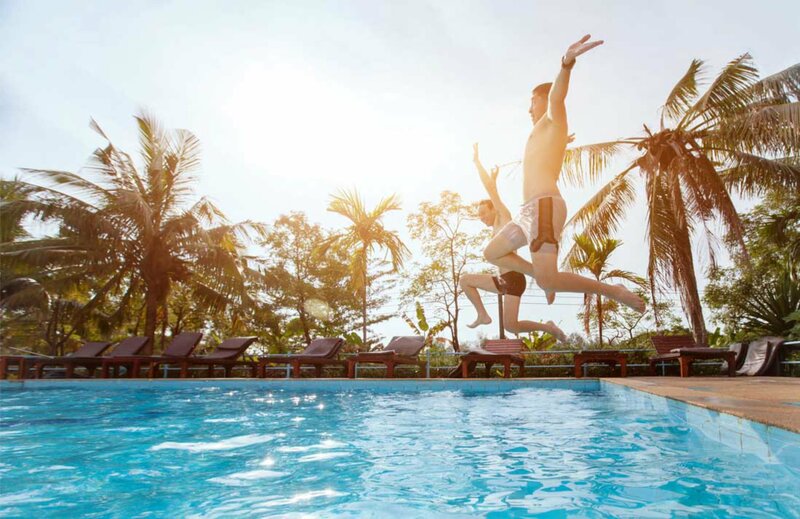 However, with the sheer amount of unusual stag party activities & ideas on offer for you to dive into, there’s no reason why you should have a second of downtime as you celebrate your best pals last blow out. 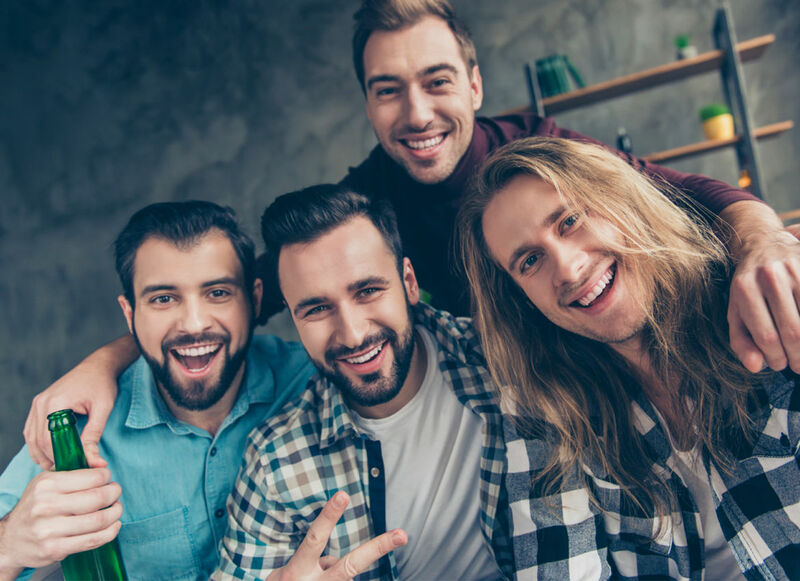 The best thing about planning the last few days of freedom through stag weekend organisers is the choice that you get, and how unbelievably easy it is to tailor every activity to what your stag loves. Combine a bit of adrenaline with a foodie activity, or chill with a boozy brunch and enjoy a cheeky late-night bar crawl, whatever the case we have it, we’ll plan it and you can enjoy it! 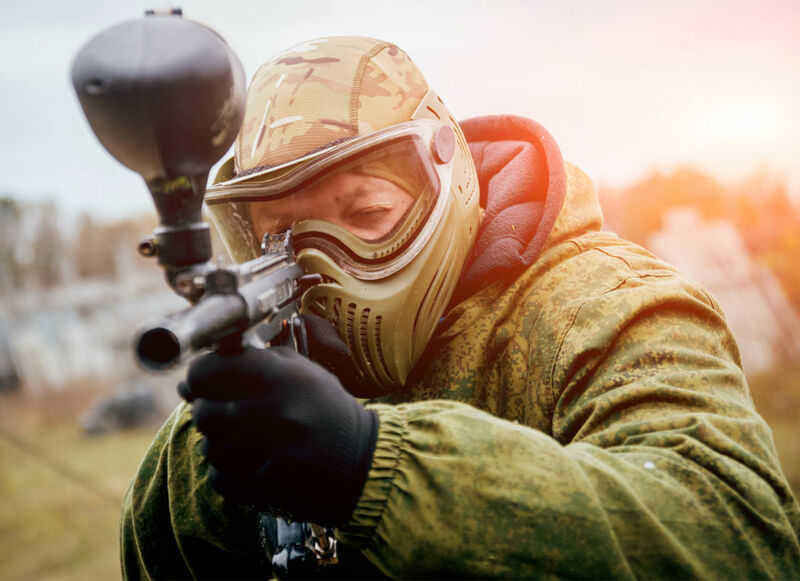 Mashing together a couple of our jaw-dropping activities is all well and good, but why not make things even easier for yourself and opt for one of the many complete stag weekend packages? 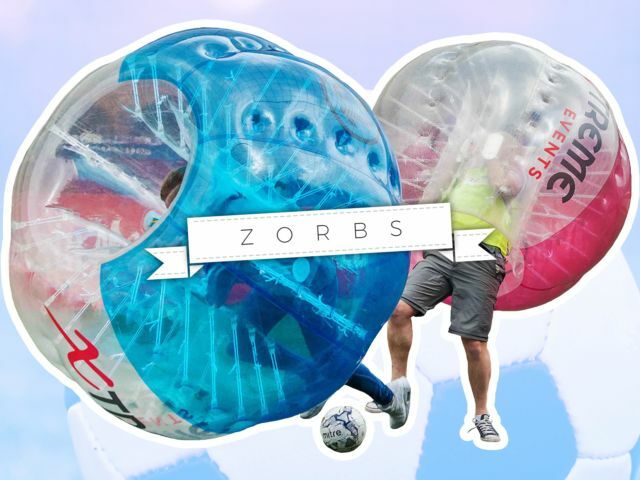 These cheeky little bundles combine your daytime fun, a bit of stag night activity and a wicked place to stay all in one single booking so you don’t need to chase numerous leads and pay out to a load of different companies – it’s all in one place! Plus, with so many awesome cheap stag weekend packages to choose from, we guarantee there’ll be something to grab the attention of your groom to be. Complete stag weekends means no half measures, Funktion Events is all about quality and that’s exactly what you can look forward to with a stag party package. 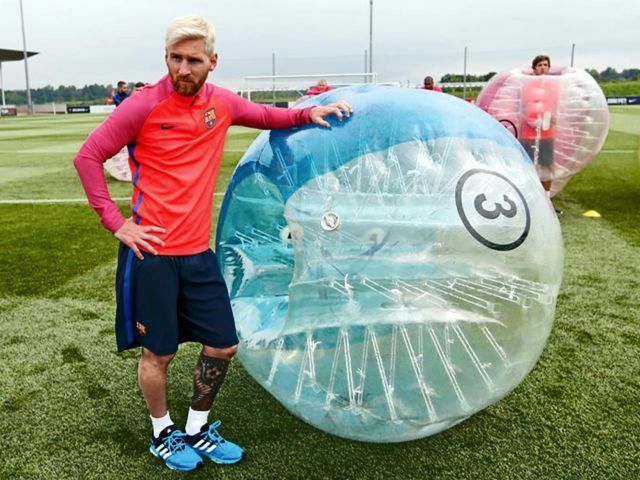 We’ve handpicked suppliers to entertain your lads throughout the day, and all of the activities within each package can be tailored to your group, times included. Better still, we use a huge variety of accommodation choices to cater for everyone, from nationally branded hotels to state of the art stag do houses, we’ve got the works. 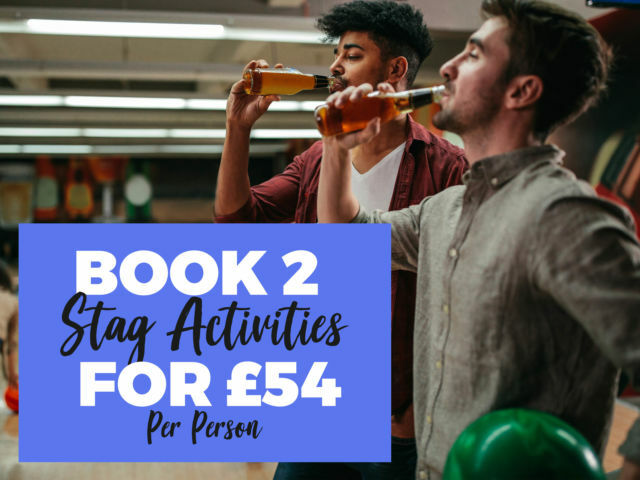 Once your stag do ideas, activities and stag packages are well and truly sorted, we’ve got another little treat to help make the planning even easier – never say we don’t do anything for you! We’ve developed a VIP Events Area that you and the guys will have full access to anytime, anyplace. 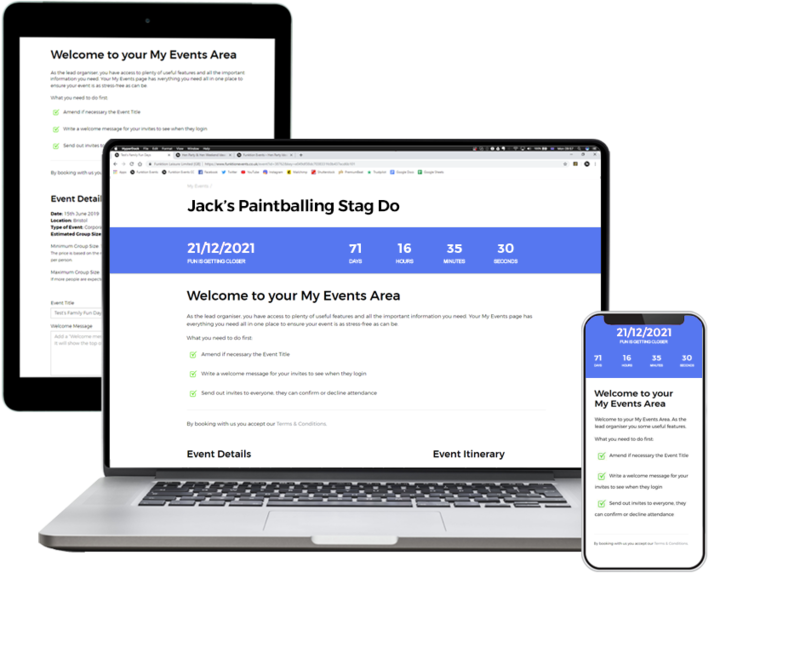 This area holds all the information you might forget, including a huge countdown to your event, a fully-fledged itinerary and an individual payments system so all the guests can log on and pay for their spot whenever they please. This takes a bit more stress off your shoulders, and keeps track of all the boring bits of a stag party so you don’t have to.